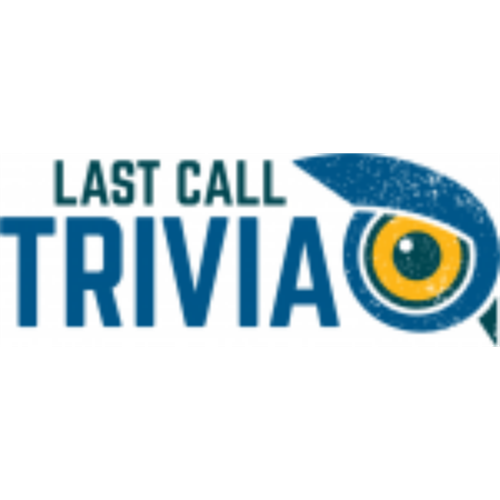 Last Call Trivia is specifically designed to be a spirited competition and NOT a school exam. Each show lasts approximately two hours and is filled with excitement, entertainment, and your favorite music between questions. Last Call Trivia also incorporates a distinctive point wagering system giving teams the ability to choose their own strategy, which in addition to a wide range of subjects and difficulty levels, ensures that every team has an equal chance to compete. Questions span subject matters, your team can include up to 8 members, and the top three teams for the evening get Lake Theater & Cafe gift certificates valid for the next month, which you’re sure to use the following Wednesday, as once you’ve had a taste, you’re hooked. It starts at 7:00pm but can be busy so show up around 6:30pm to make all our lives easier. There is no fee, so admission is free!